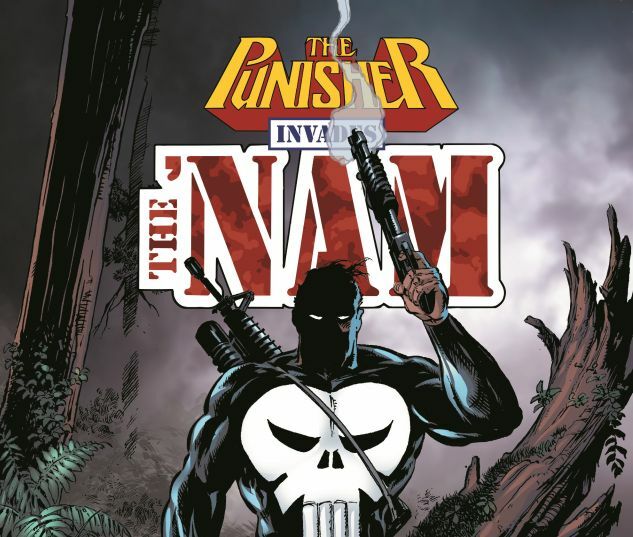 Collects The 'Nam #52-53, #67-69; Punisher Invades the 'Nam: Final Invasion #1; Punisher War Journal (1988) #52-53; Punisher War Zone (1992) #26-30. 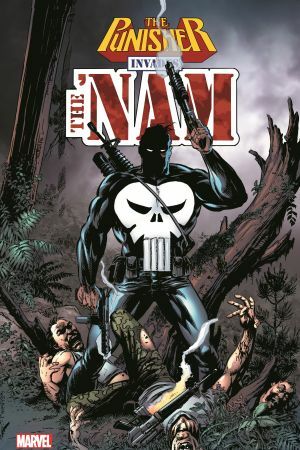 Years before he brought his personal war to the mean streets of the Marvel Universe, Marine Sgt. Frank Castle fought in Vietnam — and the man he would become took shape in those killing fields. 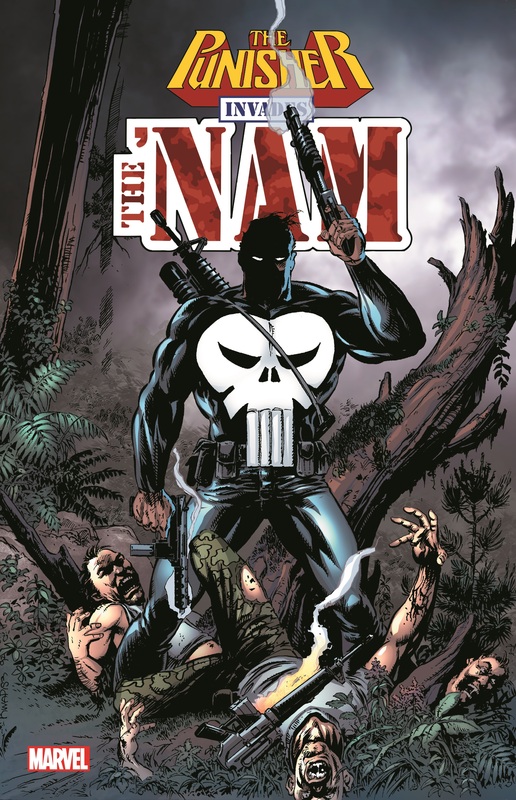 Revisit the horrors of the ’Nam along with Frank as he battles side-by-side with comrade-in-arms Mike “Ice” Phillips and faces down a deadly jungle sniper, and fights alone in his final tour of duty to rescue a crew of downed airmen from a sadistic vivisectionist. Plus: Years later, “Ice” comes to the aid of his fellow veteran — but can the two of them take down the paramilitary group the Sons of Liberty and a Central American drug kingpin?